Introducing soft-landing to local entrepreneurs in the Zoetermeer region. 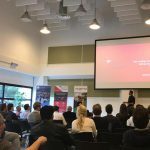 Home / Soft-Landing / Introducing soft-landing to local entrepreneurs in the Zoetermeer region. 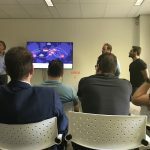 Tuesday 11th September 2018 – On Tuesday the 11th of September, Crosspring invited a large group of local entrepreneurs to the Dutch Innovation Factory to introduce them to the soft-landing project. These local entrepreneurs work in various segments, such as agriculture, IT, retail and marketing. All of them who are using more and more technology these days and who are interested in new technologies, mostly designed by startups. 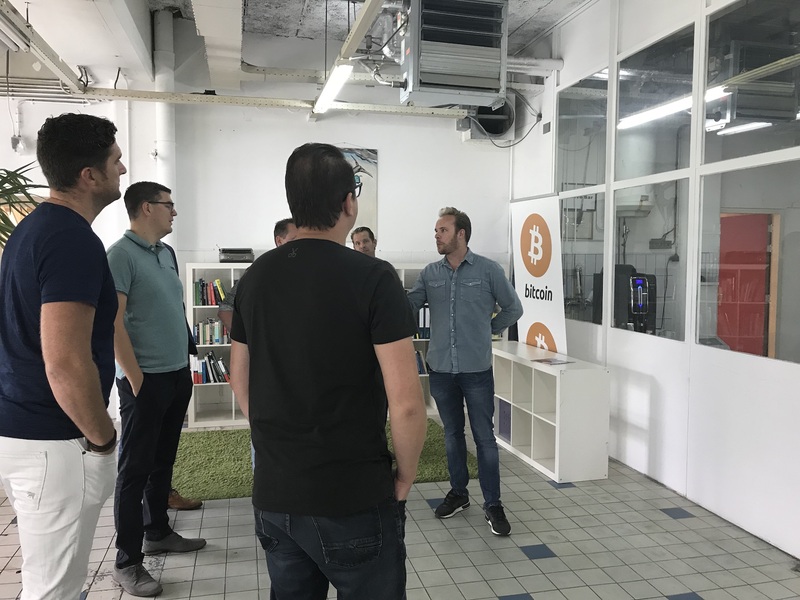 Besides that, they know the Dutch market, they know what it takes to be successful in The Netherlands and they could be the early adapters for new technologies. We believe it’s important to connect local entrepreneurs to these projects to give the project more leverage and have these entrepreneurs spread the word of soft-landing missions. Besides that, they could be the perfect fit for one of the participating startups or ecosystem builders to connect with. We gave them a presentation about the soft-landing project, the types of missions (startup vs ecosystem builders), the importance of the project and we told them what the outcomes were in other participating countries. More information about the Soft-landing program? Click here. Do not forget to sign up for our regular updates here!